The cutting-edge medical devices need advancement in the User Interface(UI) to ease the access to real-time applications. Millennials working in the healthcare industry are not familiar with complex screen flow. Medical devices such as ventilators, automatic electronic defibrillators, and auto-injectors can result in severe hazard with the minutest malfunctioning in user interface related issues. Hence, improving the user interface of medical devices is significant to avoid drug overdoses, delays or difficulties in delivering medication. Since Qt provides a seamless user experience, allowing better interaction with data while ensuring equipment reliability, medical device manufacturers prefer it over other software frameworks. Visualizing health data or integrating live camera to stream video is easier using Qt without compromising with performance and reliability. 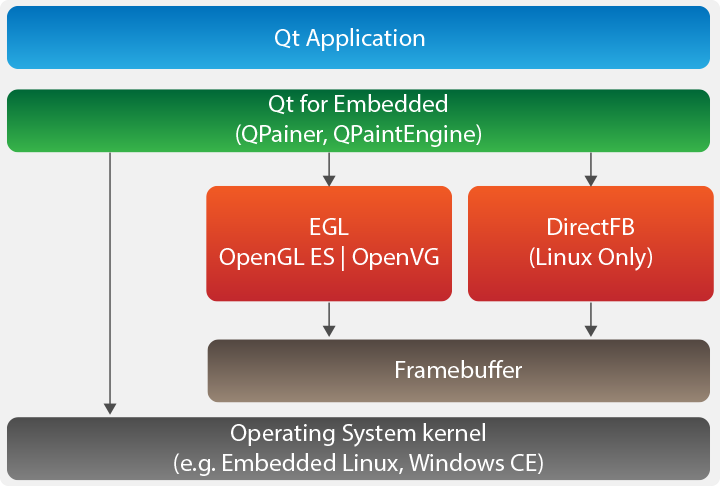 Why Qt is preferred choice for GUI development? Are you looking for UI development using Qt? Drop us a message at business@volansys.com. 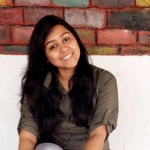 Shrusti is associated with VOLANSYS Technologies with hands-on experience in the development of C/C++ applications. She is passionate about working with C/C++ based IDEs and similar programming. 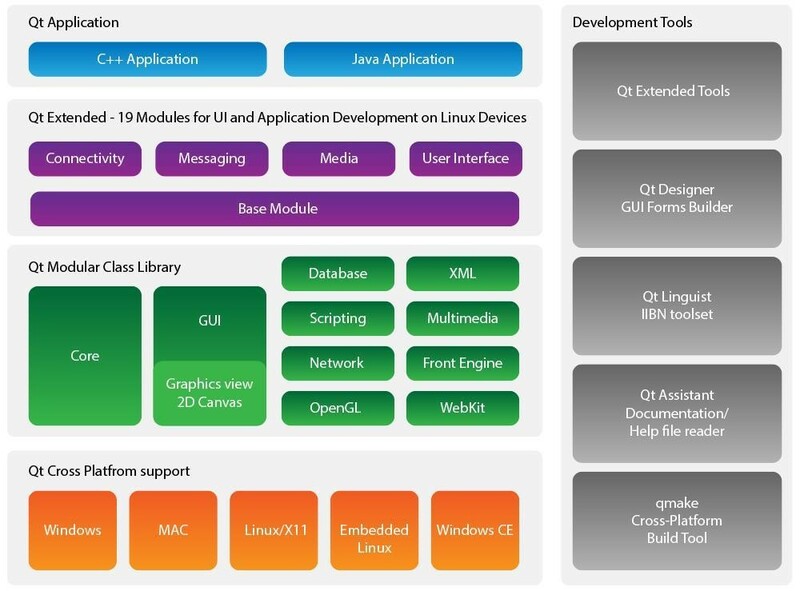 She possesses splendid exposure in native and cross-platform embedded based UI application with QT. Being a quick learner, she always looks forward to the opportunities to bring better solutions to the table.